It's been weeks since Hurricane Irma and Hurricane Maria hit the United States Virgin Islands (USVI) - St. Croix, St. Thomas and St. John. 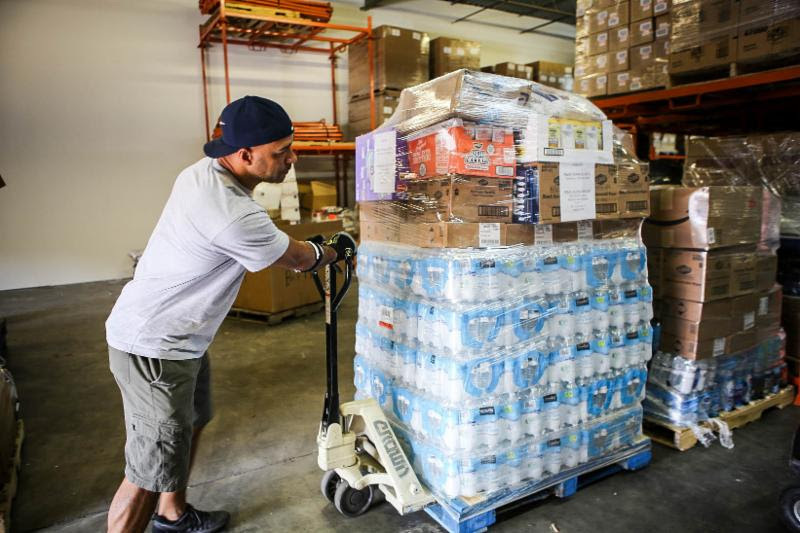 While the relief efforts have been organized, the conditions are still disastrous. 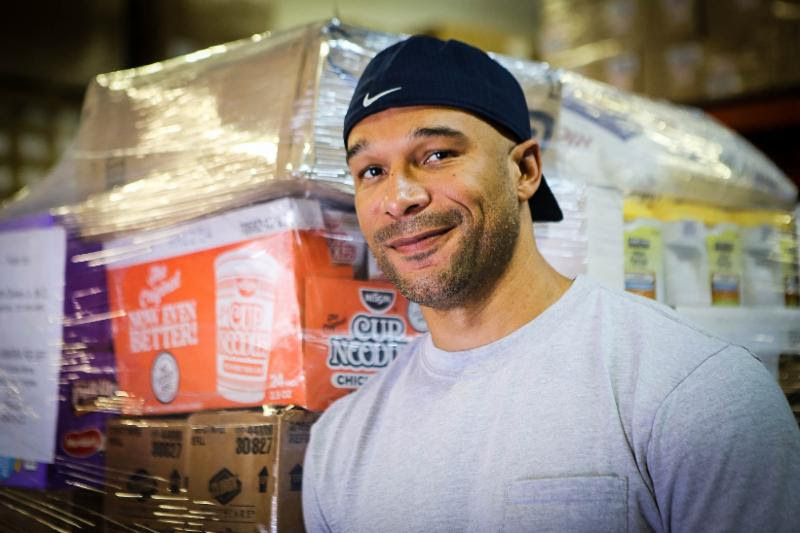 With no electricity, no water and a tremendous lack of daily necessities, residents are in distress, but one Atlanta businessman is doing his part to shine a light of hope and help save the day! He is Will Jones - an entrepreneur, tech influencer, lifestyle architect and television personality. 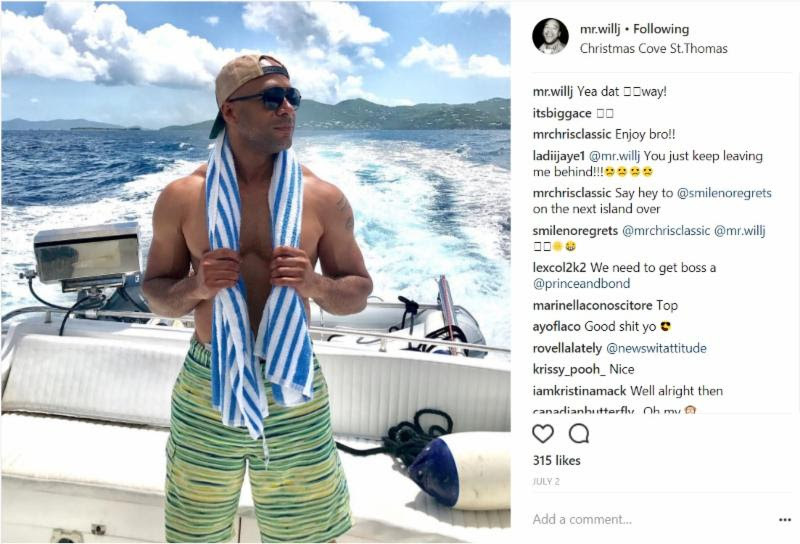 While he may be the newest addition to the upcoming season of Bravo's Real Housewives of Atlanta, it's the work he's doing off-camera and behind the scenes that's making the most noise. An avid traveler and philanthropist, Will believes in giving back to those in need. Recently, he traveled to the USVI and instantly fell in love with the people and the paradise of the islands. "It was, absolutely, breathtaking. The experience of USVI was exactly what I needed to recharge. That's why, when the hurricanes hit and I saw the devastation, it actually devastated ME. And now, in the wake of Puerto Rico's disaster, I knew that something had to be done to keep the USVI from being overshadowed. Those islands allowed me to partake of their paradise... the least I can do is make an effort to help them rebuild it." And what an effort he made! 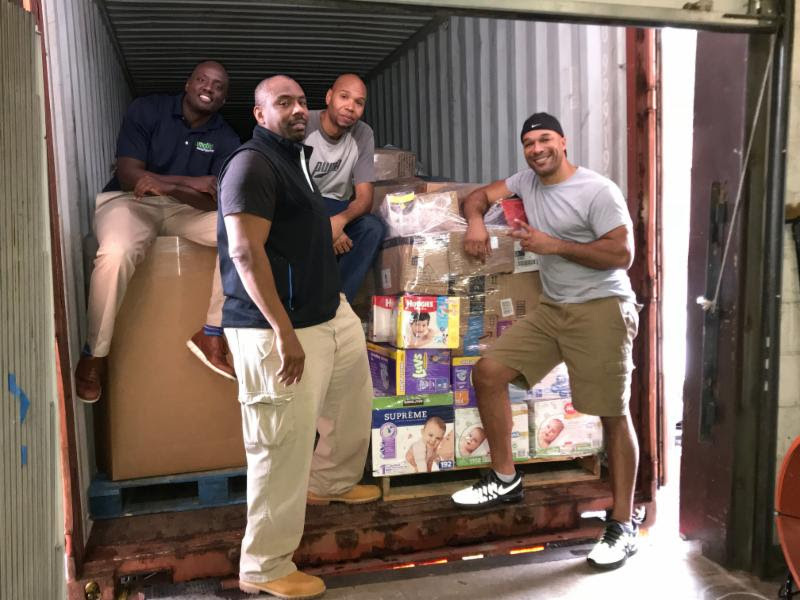 With the help of major corporations, including Whole Foods and UPS; his influential network of colleagues, including Kevin Roulhac (NMotion Physical Therapy) and Tyrone Rogers (Atlanta Comedy Theater) as well as the aide of his friends, followers and more, Will was able to receive, prepare and ship a sizable donation of needed goods to the USVI. 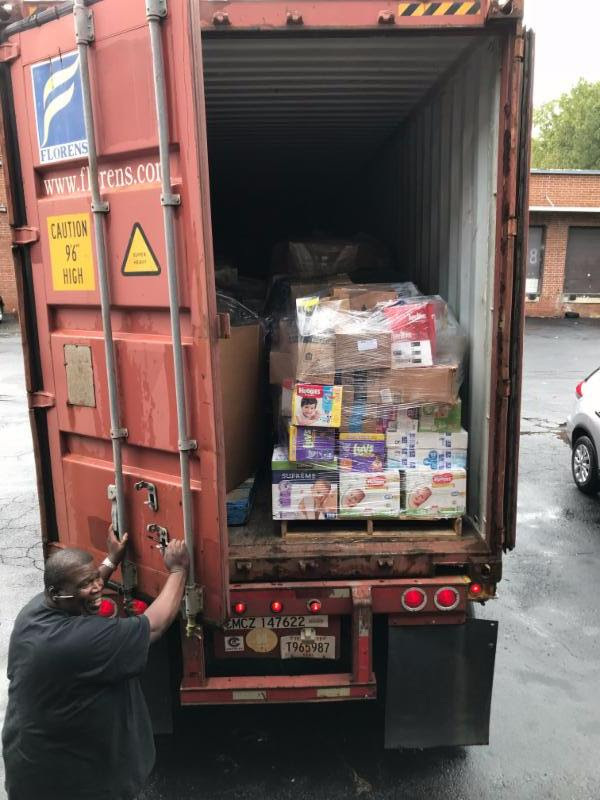 The donation included just over 24 pallets of various items, including food, toiletries, diapers, clothing, shoes, cleaning supplies, paper products, air conditioners, tarp, school supplies, over 15K water bottles and so much more! 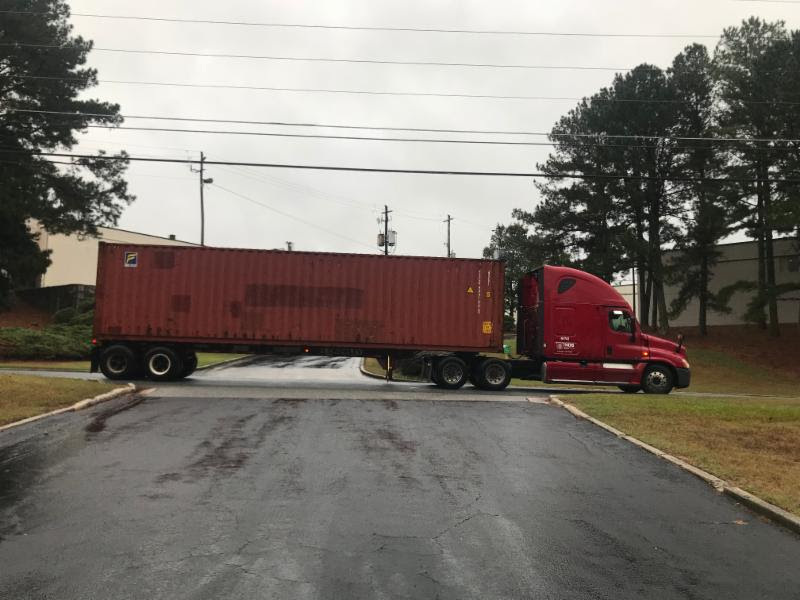 Will has also coordinated with a vendor to donate two (2) truckloads of medical supplies, which will be delivered in the coming weeks. Needless to say, Will's give back effort has been, and continues to be, a HUGE success, but it's the love and support of his biggest cheerleader, his daughter Jordan, that has made him feel most proud. "She's my right hand and she's been with me every step of the way," he beamed. 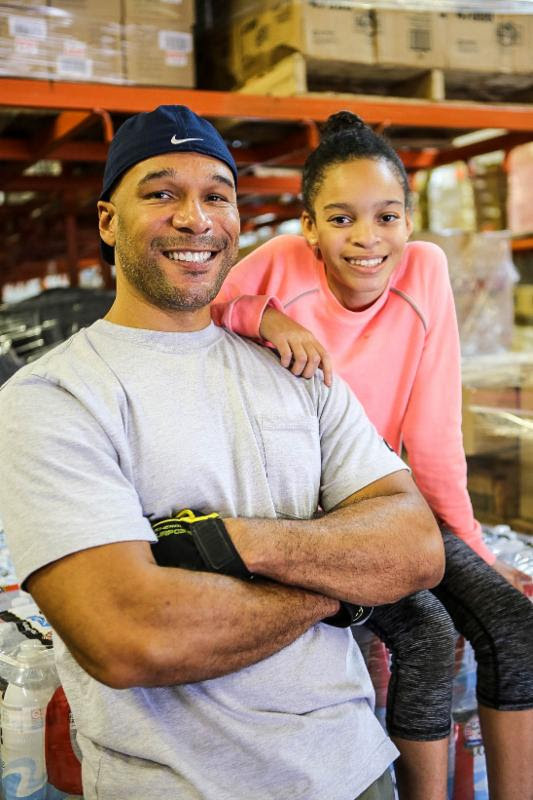 "My daughter and I aren't new to giving back. From feeding the homeless to other charitable efforts we've participated in, it makes me so proud to see her sincerity and enthusiasm to make a difference." He continues, "This is the kind of stuff that gives kids their values, and without values, a child is lost." Would Will do more? His response exclaims, "Most certainly!" Though his effort was a one-time mission, he definitely isn't shying away from the opportunity to do more. He confesses, "Giving this big is no easy feat. 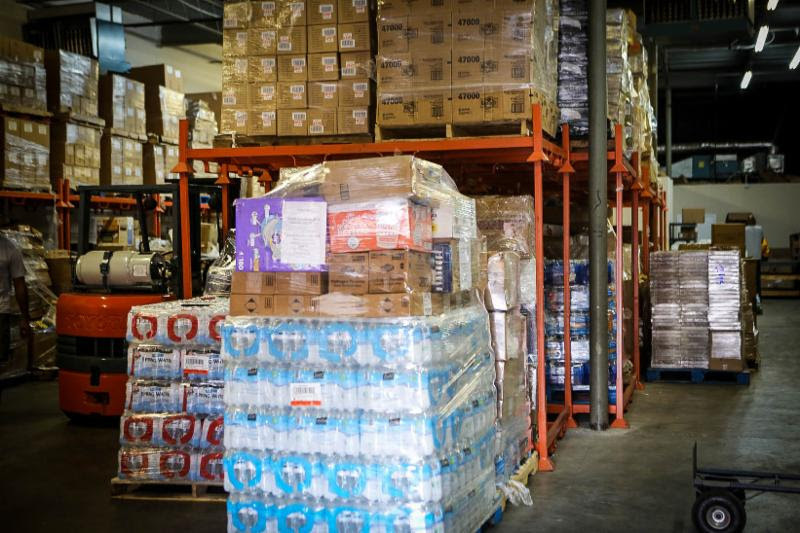 I respect platforms like the Red Cross, FEMA and other charitable relief foundations and agencies because they have the experience, skill and systems that make the logistical side of giving look like 'a piece of cake,' and sometimes still, it's not always easy for them. Giving is work... A LOT of work, but it's so worth it." In conclusion, he shares, "When you've been blessed with success, you've also been blessed with the opportunity to give back. I don't see the need in challenging others to do what I've done because giving requires sincerity and good intentions. At the end of the day, it's a blessing to be a blessing, and if it's in your DNA to help people, you'll do it when you're called to. And you can rest assured that it will be done at the right time, with the right people and for the right people. 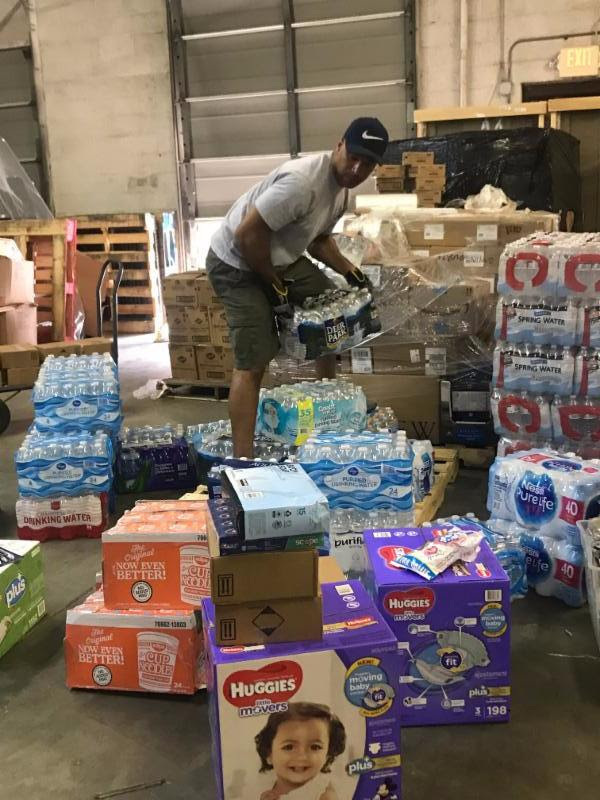 Will you or have you given to hurricane relief efforts this season?